Home>New Songs>Dave B Songs> Dave B & Sango Link On "I Rhymed King With King"
The beat comes off Dave's upcoming album BLEU that is the same name as his last single. With both tracks combined, it's safe to say this tape is going to be one for the books. "To make it better, kind of just encourage people to take their time and be themselves," David previously stated when asked what his goal in hip-hop was. "I’m not trying to be no body or sound like nobody where everybody is the poor’s man version of whoever. I say that out load because I’m just trying to be completely transparent of who I am and encourage to do the same. Be you." 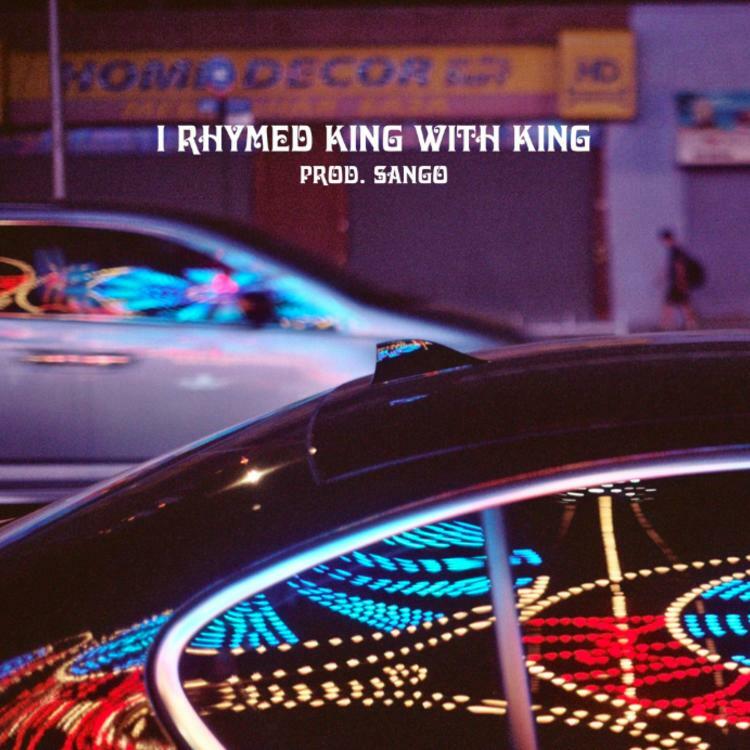 SONGS Dave B & Sango Link On "I Rhymed King With King"